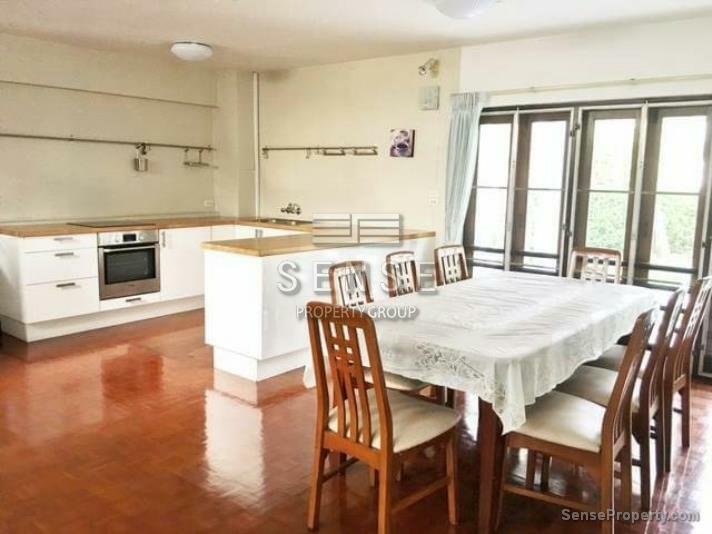 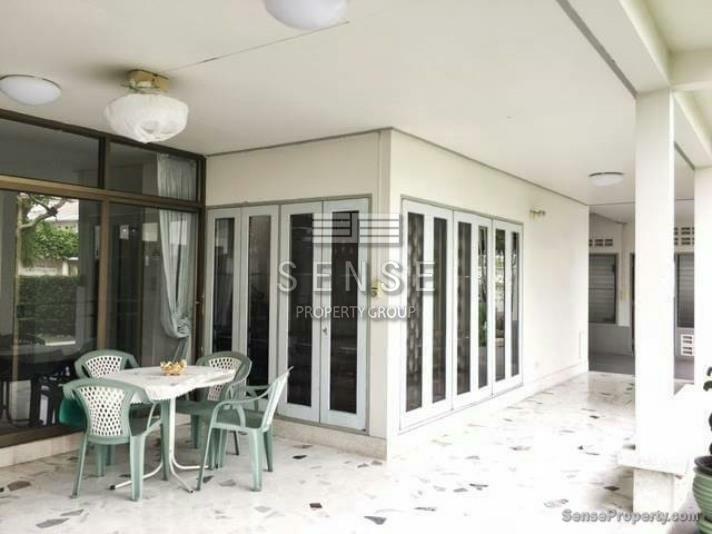 A serene 2 story house for rent in Ekkamai 20 offers 3 bedroooms, 2 kitchens with pantries and a big dining table, a big garden where you can sit and relax outside. 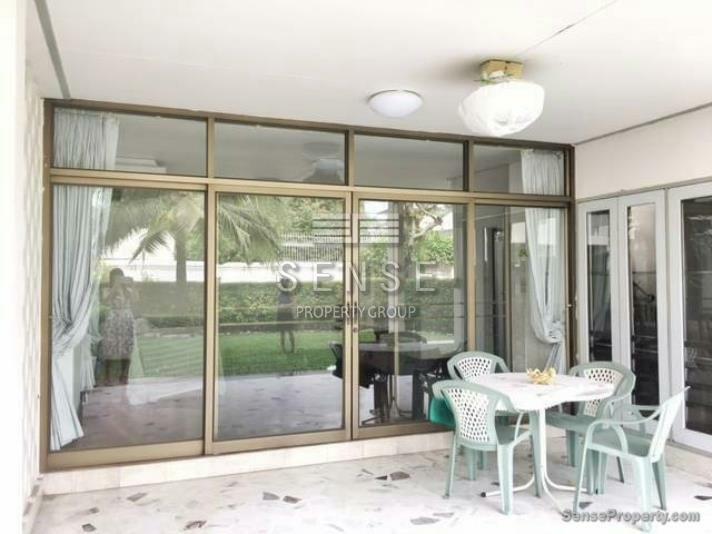 This house is located near many famous places such as Ekkamai International School, Samitivej Sukhumvit Hospital, Big C, Tops Market Thonglor, Major Cineplex, Seafood Market and more to discover. 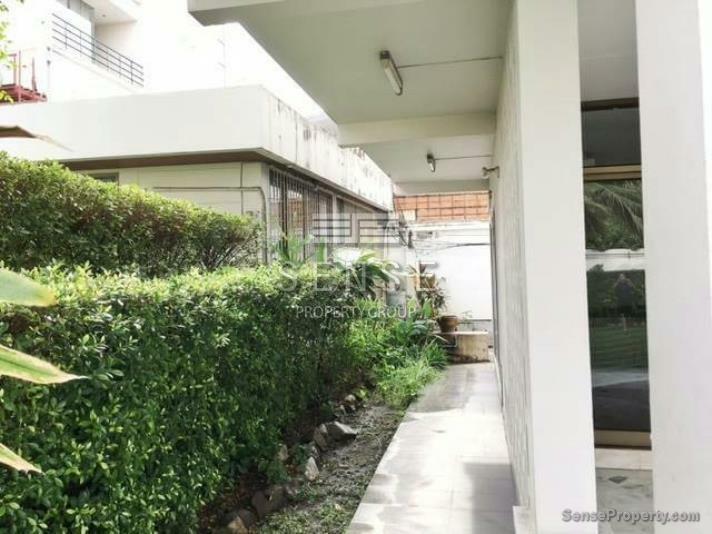 Thong lo and Ekkamai BTS stations are near to this house also which is very convenient to go everywhere in Bangkok. 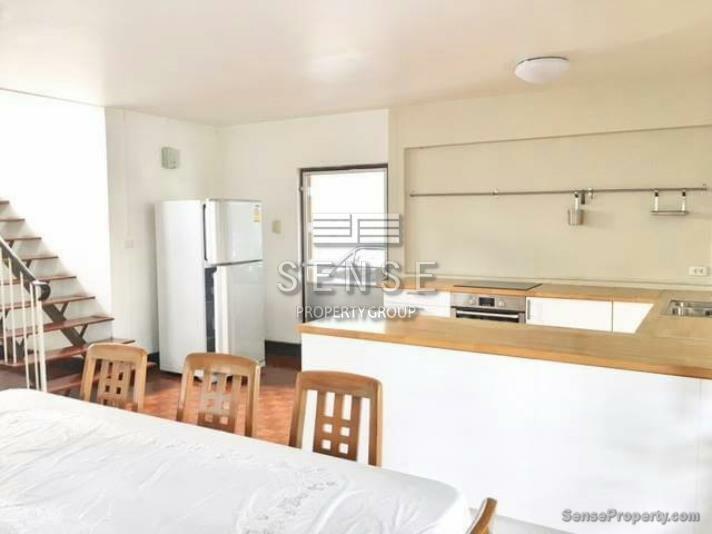 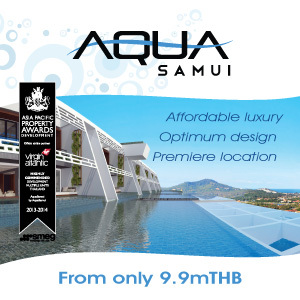 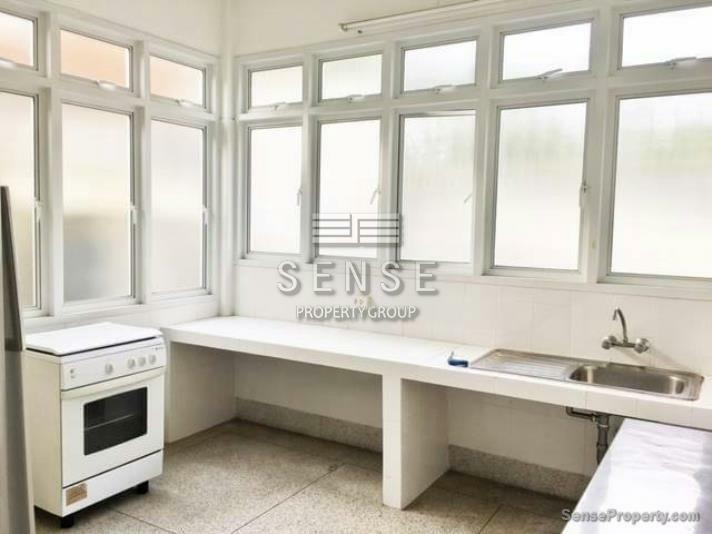 This property is ideally for expats who seek for a homey house with big space, to relocate in Bangkok. 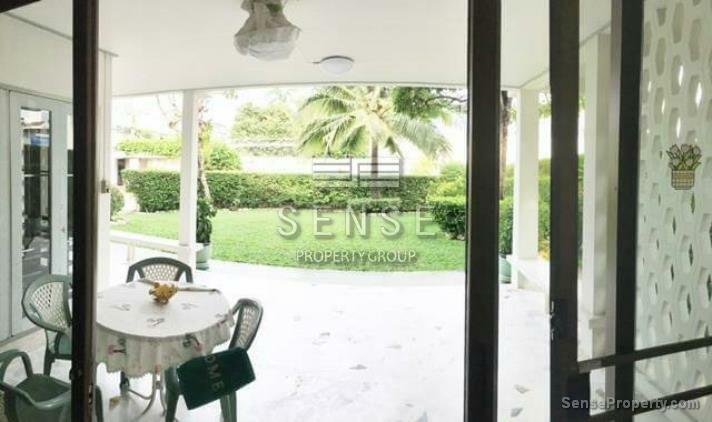 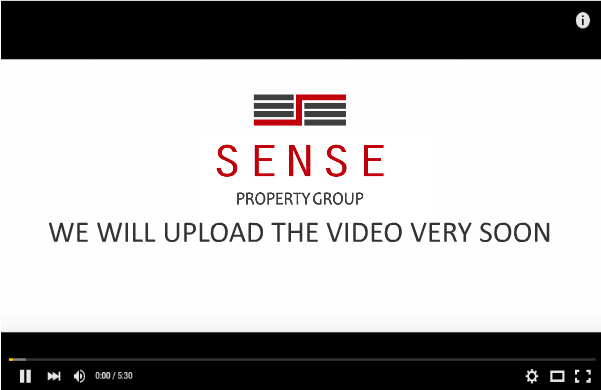 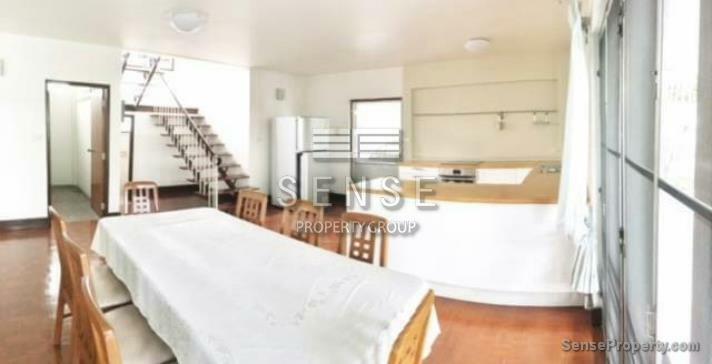 Call us for more information about this property or to arrange a viewing +66(0)20051259, or send us an email at contact@senseproperty.com.